On the Fort Worth singer-songwriter’s fifth recording, Sierra Madre, he sprinkles his trademark acoustic balladry with some crunchy guitarwork and intense rhythmic passages. The new material, Furr said, simply demanded a heavy approach. While his previous album, 2014’s Trails and Traces, is “gentle” and “really folky,” which was befitting the songs, most of them written in honor of his young wife Christina, who had died from cancer a year earlier, Sierra Madre manifests a kind of restlessness and despair. 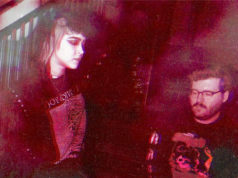 The “we” is vocalist Bonnie Bishop, bassist Austin Lee Kroll, drummer/vocalist Aaron Stanfield, and guitarist/vocalist Ryan Tharp. 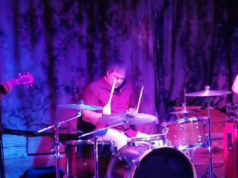 An equally accomplished singer-songwriter, Tharp also coproduced the record at January Sound Studio in Dallas with Matt Smith, co-owner of Magnolia Motor Lounge, the West 7th corridor venue where Furr will perform on Saturday in celebration of his new album with opener Dave Martinez from Lubbock. Furr started writing the songs that would make up Sierra Madre about a year ago. He went with Tharp and Smith as producers for personal reasons as much as musical. 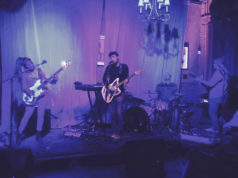 Furr and Smith have gotten to know each other by playing in the band of local alt-country sensation Red Shahan, with Furr on organ and Smith on drums. 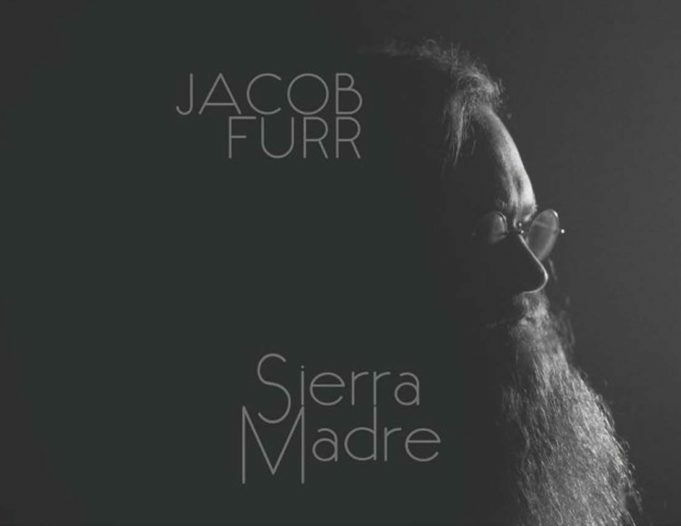 Cover to Jacob Furr’s album-release party at Magnolia Motor Lounge is $10. Next articleFlood Help Coming for Eastsiders?